Welcome to Coach N’s FUNdamentals! 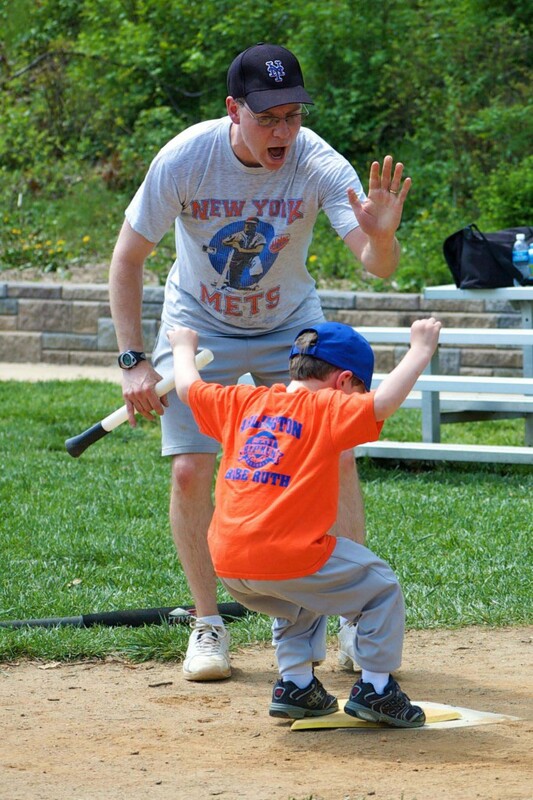 Scott Nathanson (aka CoachN, Coach Scott, or the Great Gazoo) is a self-described baseball nerd with over 20 seasons experience coaching young kids. He knows that baseball and softball can be a tough game to teach, and sometimes it takes getting a little silly to have some serious fun. If you’re a parent in the Northern Virgnia area looking for a great way to introduce your little slugger to the world’s greatest game, this is the place to start. If you’re looking for coaching tips, equipment suggestions, or just some good stories to help you bring the joy and great life lessons that baseball has to offer to more kids, we’ve got that, too.